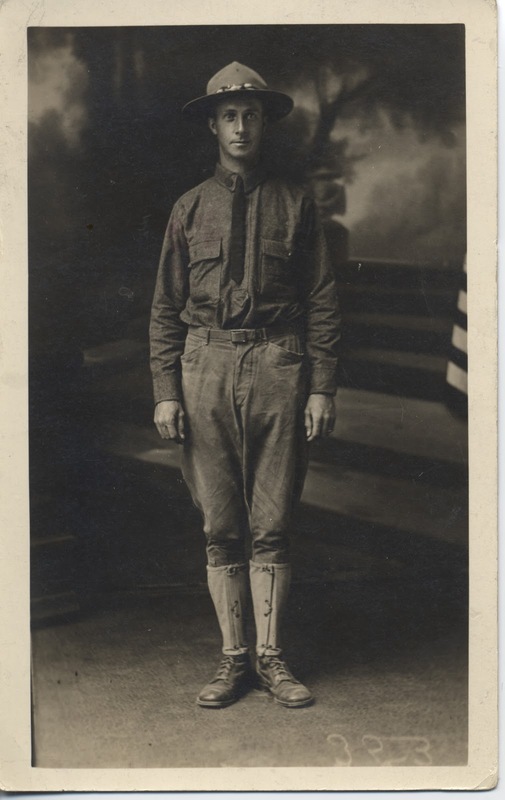 This is a great vintage photo postcard of a man in uniform. There is no message or notation on the back. What do you think? What's the story?